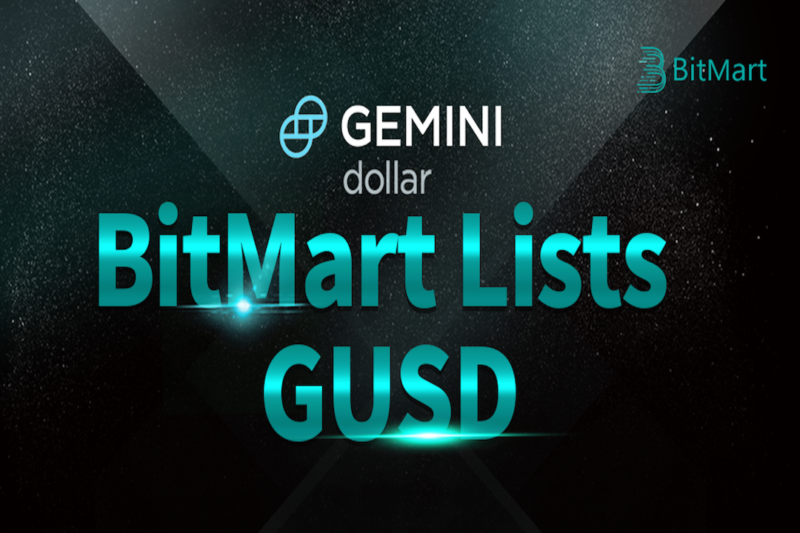 BitMart Exchange, a premier global digital asset trading platform, recently announced the listing of Gemini Dollar (GUSD), a stable value coin (often called a “stablecoin”) that is issued by Gemini. This move will ensure BitMart users a more trustworthy transaction and offer traders more liquidity. Stablecoin is a cryptocurrency that has low volatility against the world’s most important national currencies. In the cryptocurrency world, it isn’t always easy to circulate dollars due to regulations and restrictions. With fixed value, for example, Tether (USDT) is a blockchain-based asset backed by US Dollar, stablecoins give exchanges access to liquidity and provide investors with a more secure trading experience. The Gemini Dollar (GUSD) is an ERC-20 stablecoin issued by Gemini Trust Company, LLC. 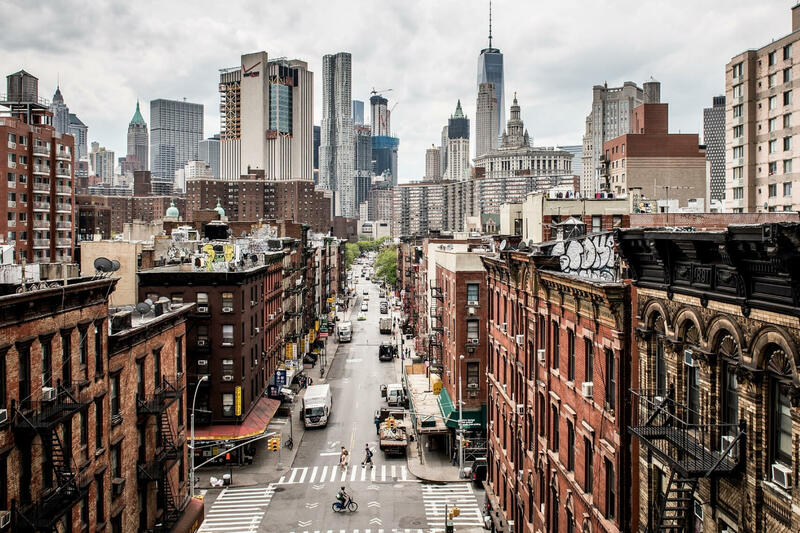 It was strictly pegged 1:1 to the U.S. dollar and approved by The New York State Department of Financial Services (NYDFS). Therefore, it is the world’s first regulated stablecoin. With the oversight from the US regulators, GUSD became a more trustworthy stablecoin for investors. So far, GUSD has been listed on an array of global leading exchanges. GUSD’s trading volume has doubled while the trading volume of USDT declined dramatically. As traders’ incentives to trade USDT as a hedge against risks are diminishing, BitMart is confident that the Gemini Dollar has the key success indicator due to its secure nature. BitMart Exchange is a premier global digital asset trading platform in the cryptocurrency market with over 520,000 users worldwide and ranked among the top 10 crypto exchanges on CoinMarketCap. BitMart currently offers 111 trading pairs with one of the lowest trading fees in the market. BitMart has opened credit/debit card deposit options and will offer full fiat service by the end of 2018. BitMart recently announced “Trick or Treat” Halloween Campaign, use invitation code: Halloween to register and get 50 BMX as sign-up bonus!